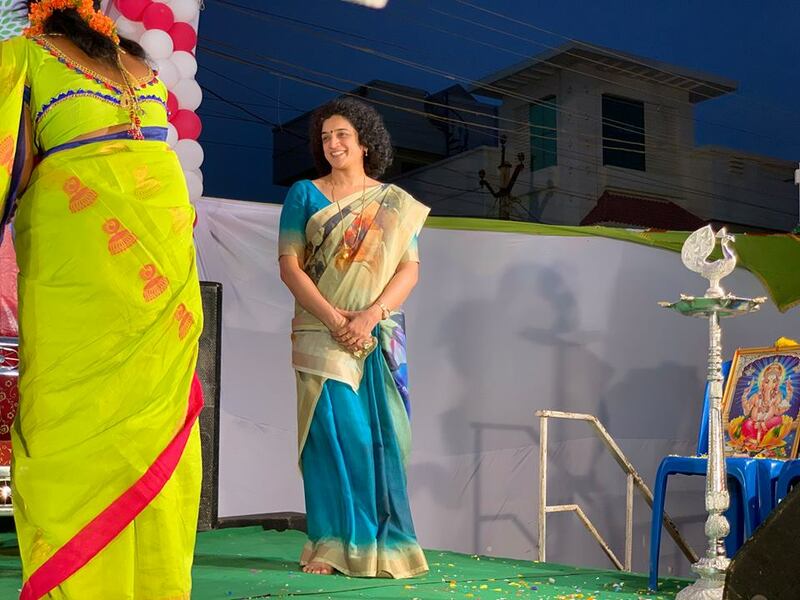 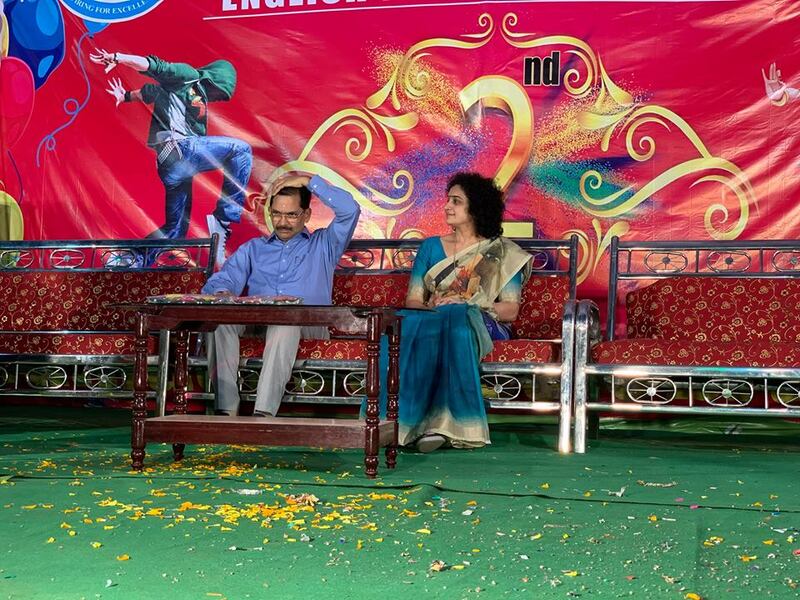 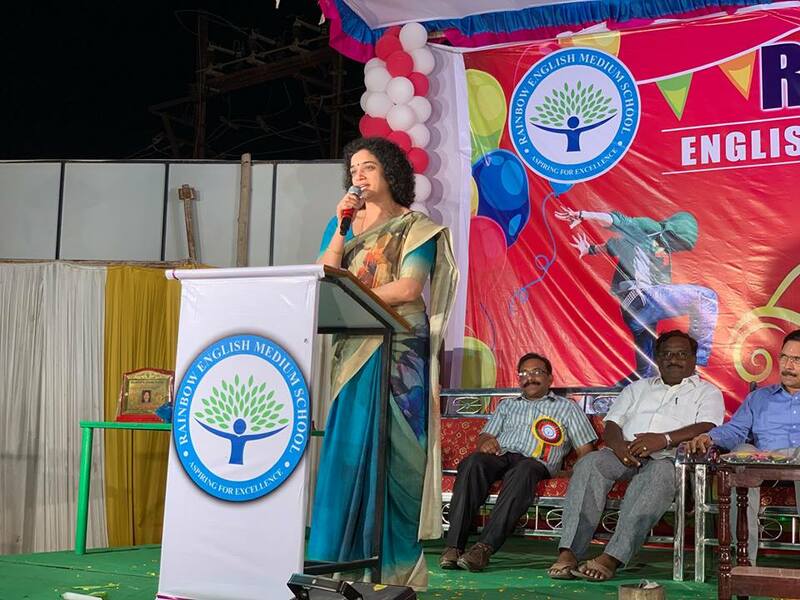 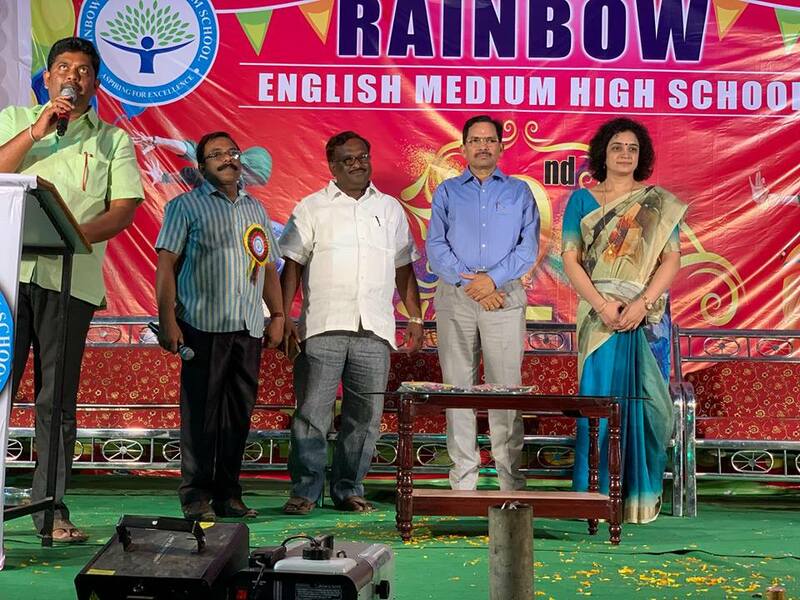 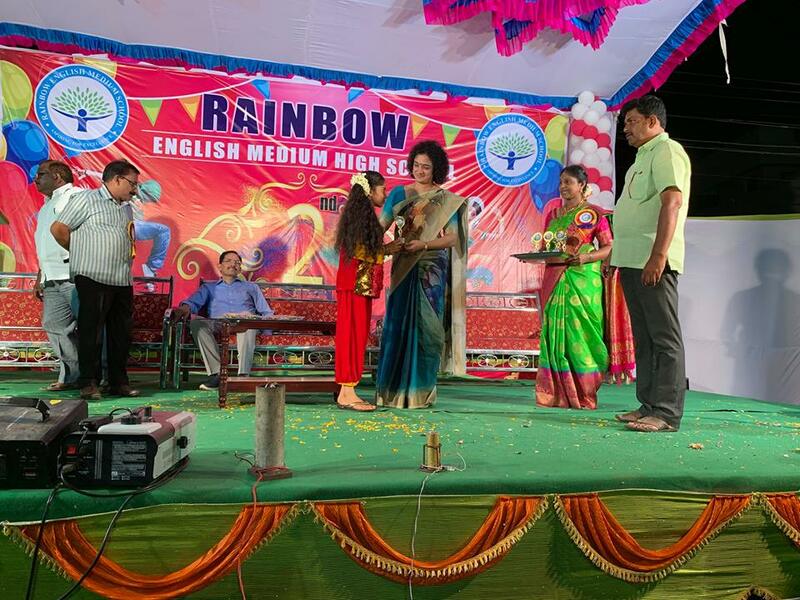 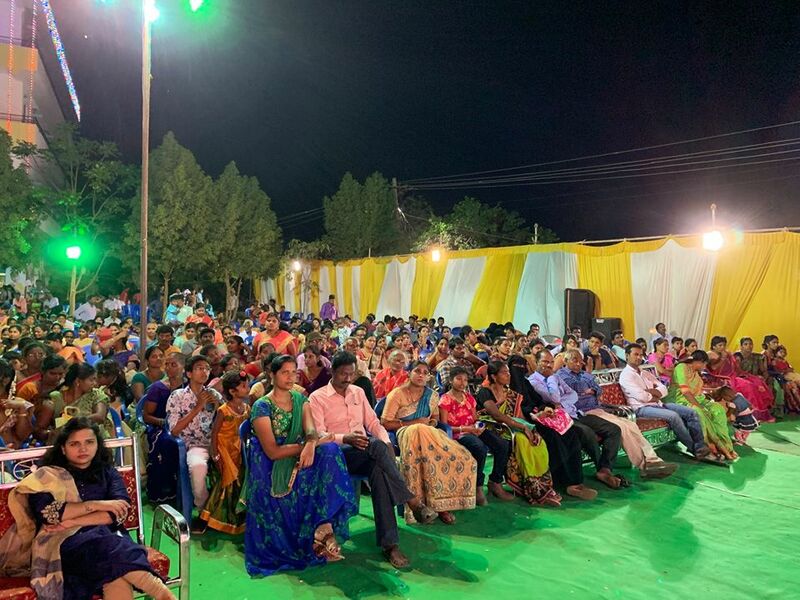 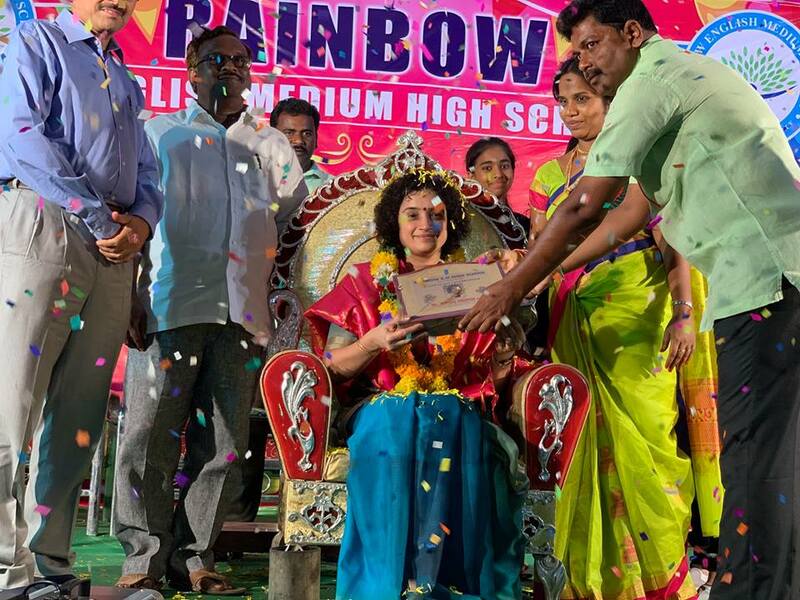 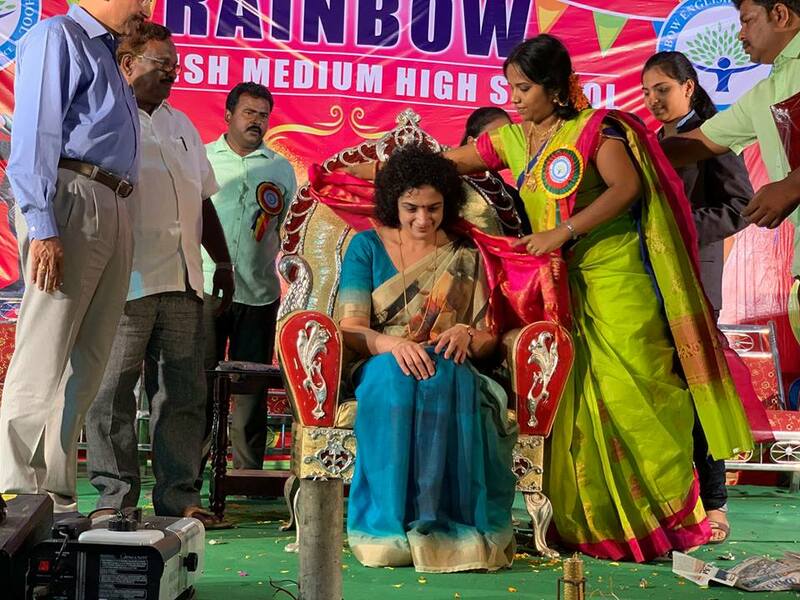 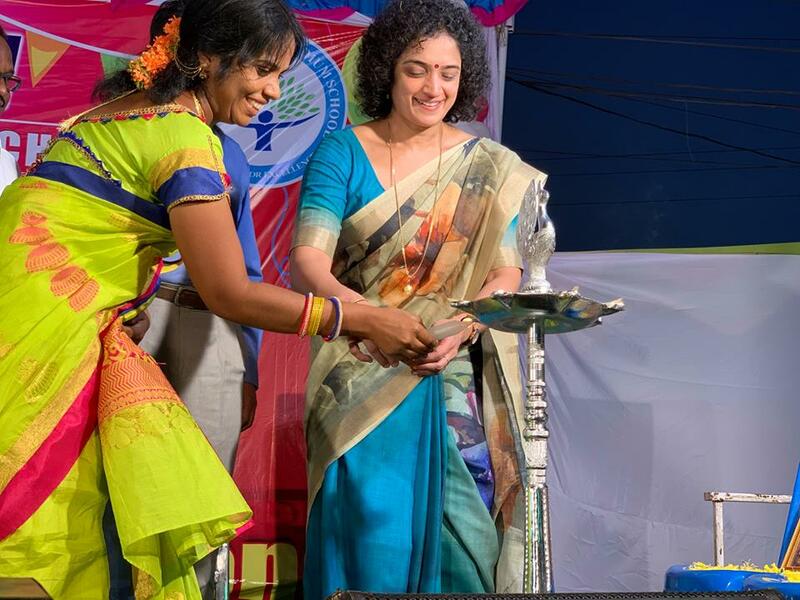 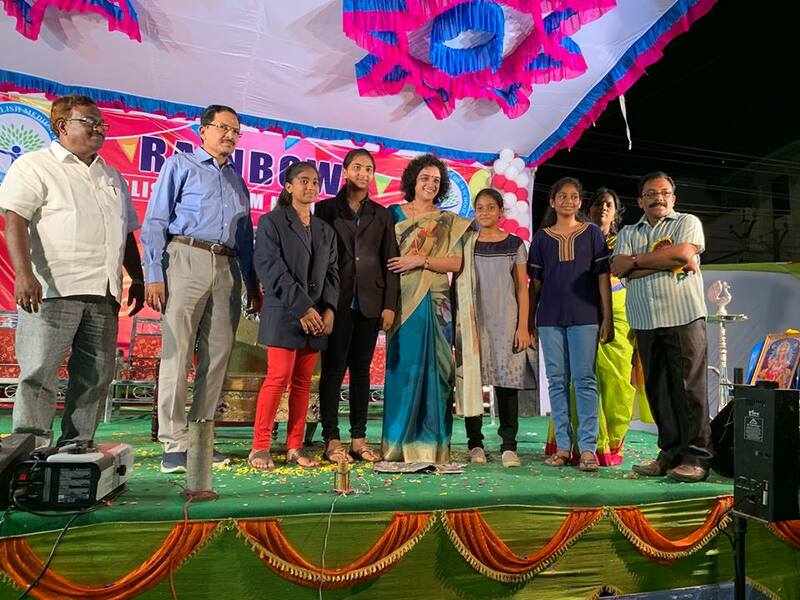 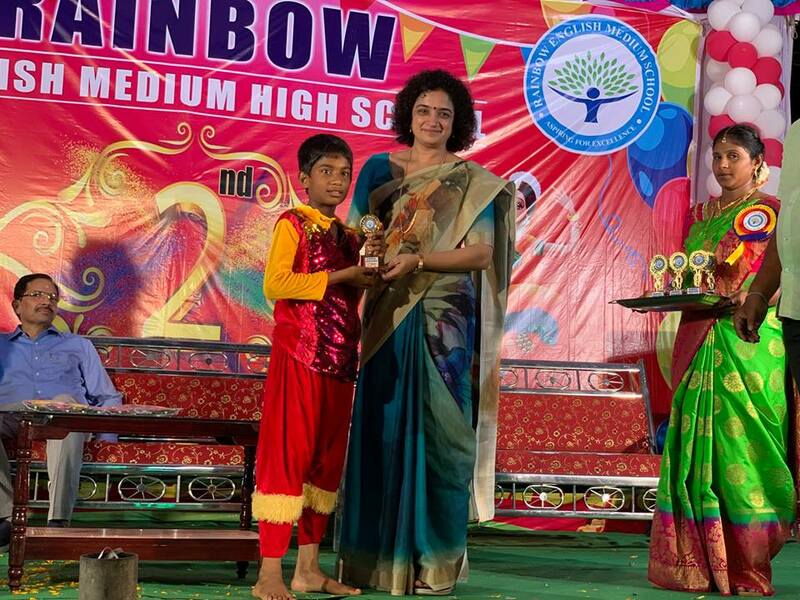 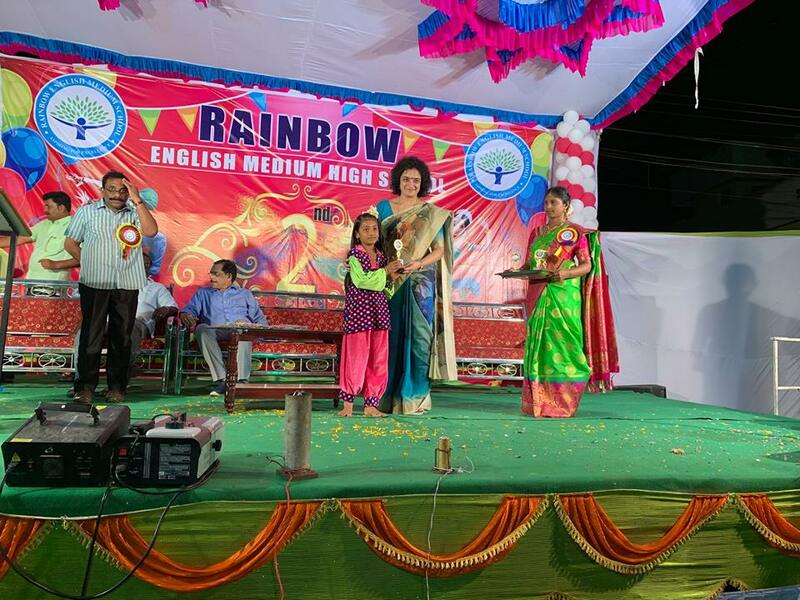 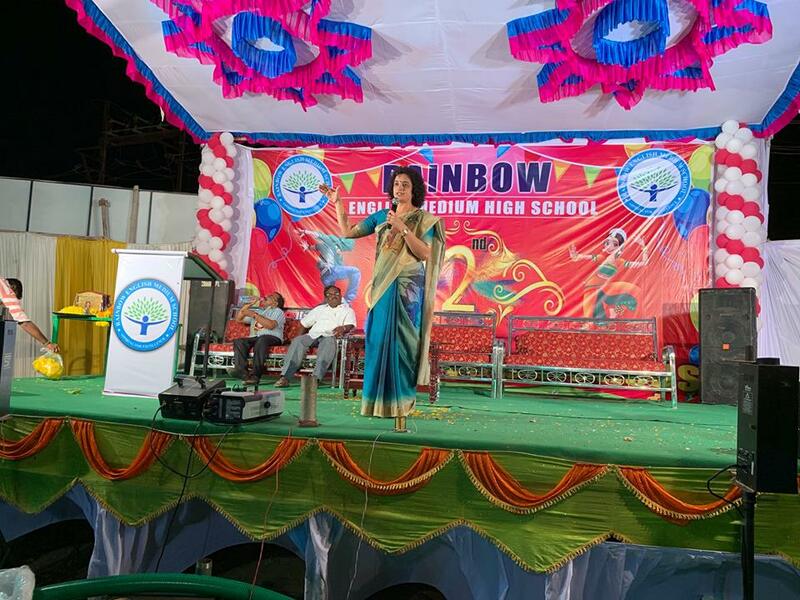 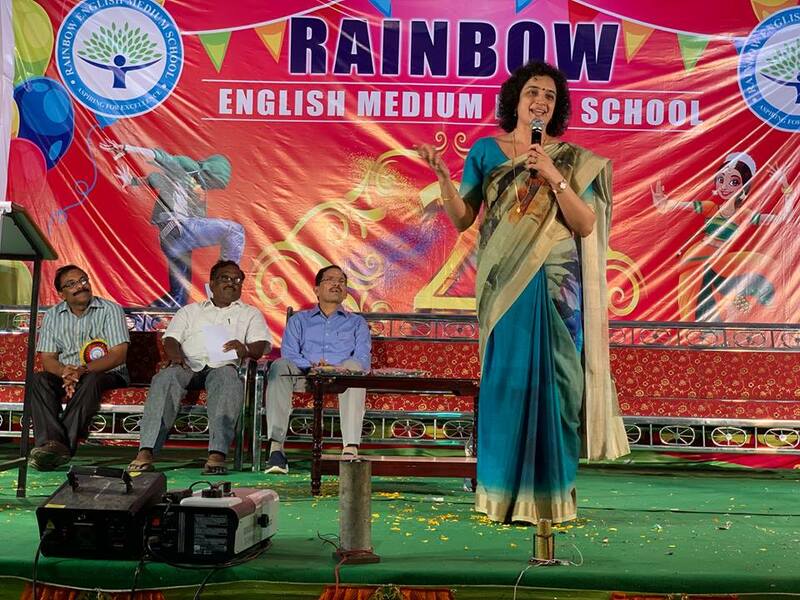 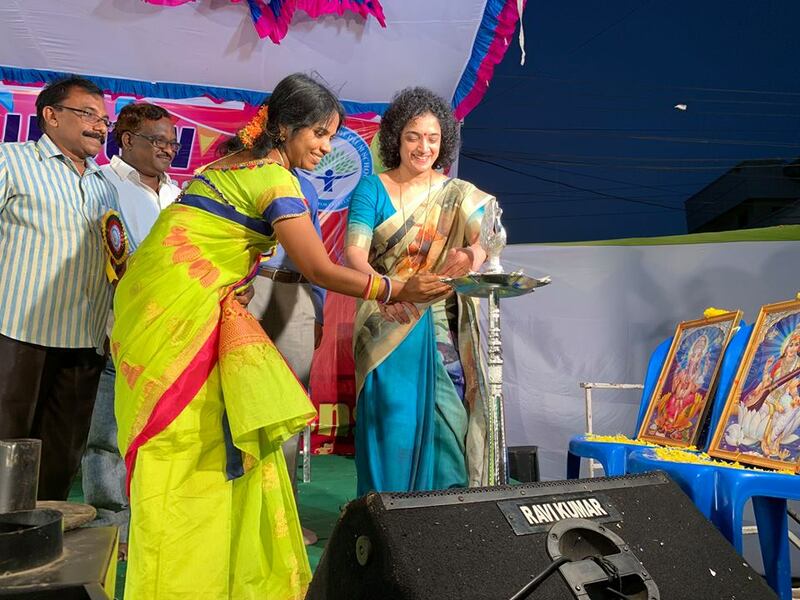 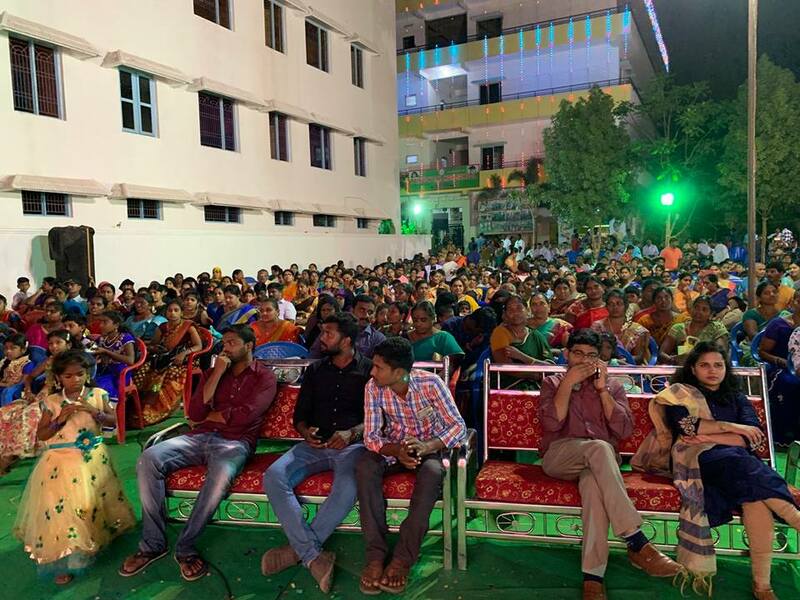 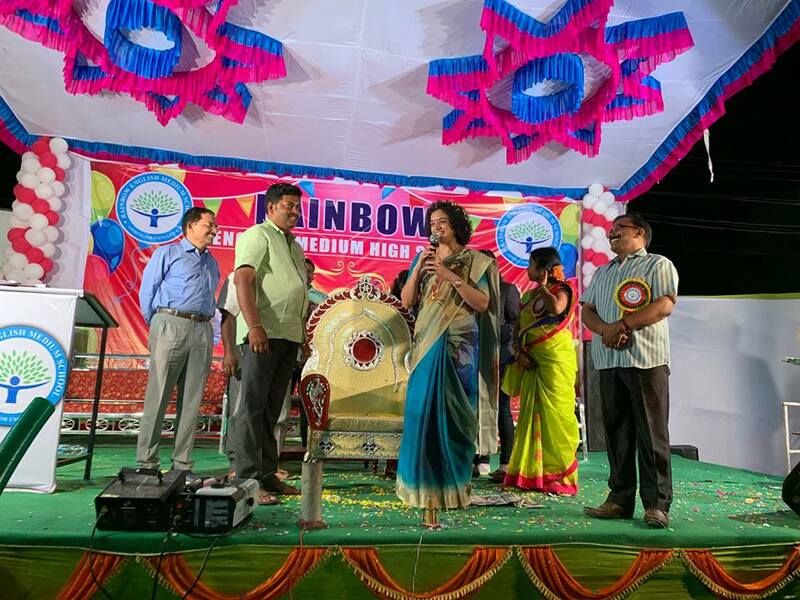 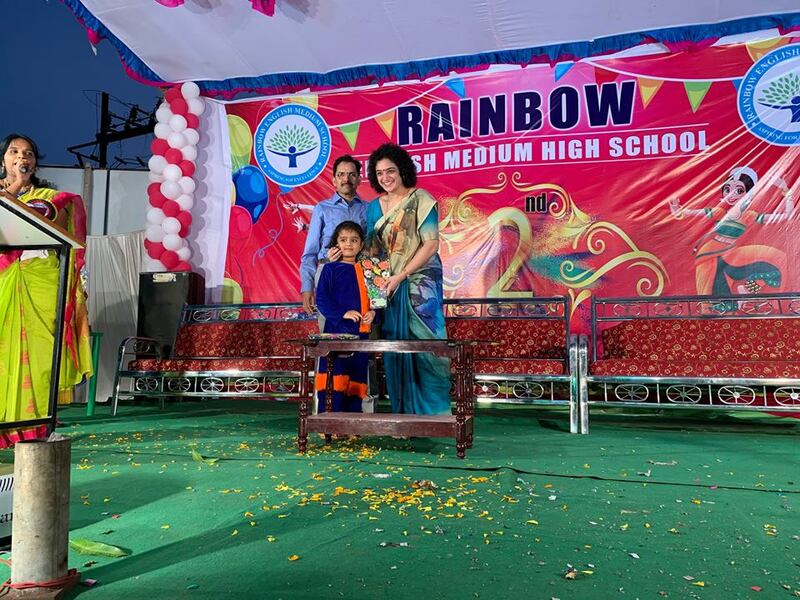 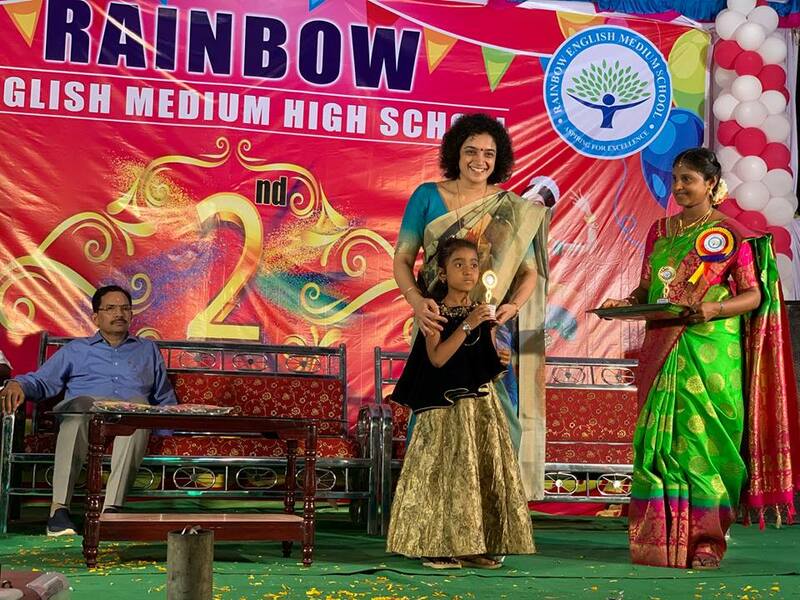 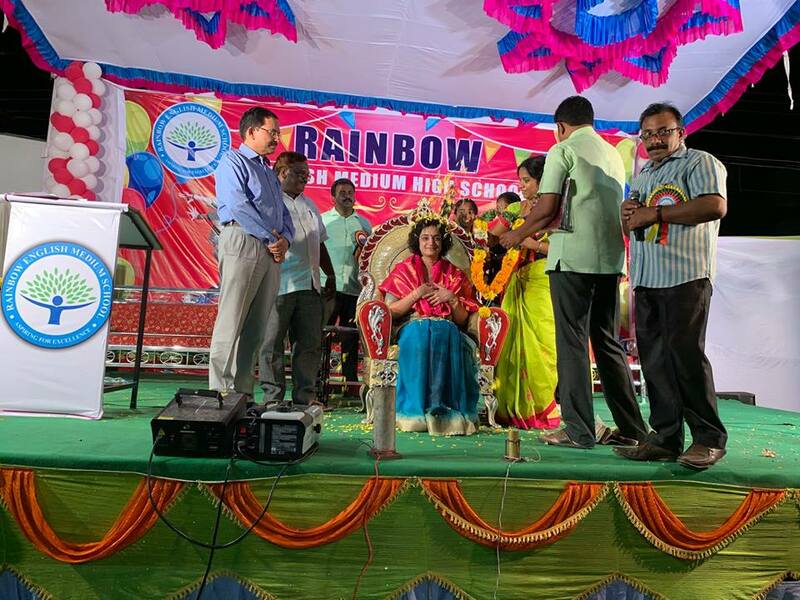 Happy to grace the occasion as Chief guest for the the Annual function of Rainbow EM school, Buchireddypalem along with Dr. N Satyanarayana Chairman Vishwasai Educational society. 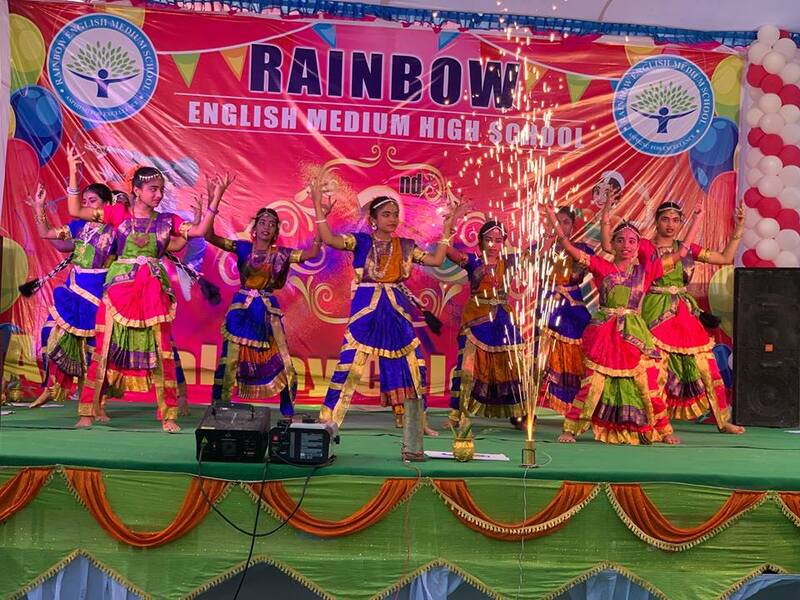 Wonderful Performance by the students. 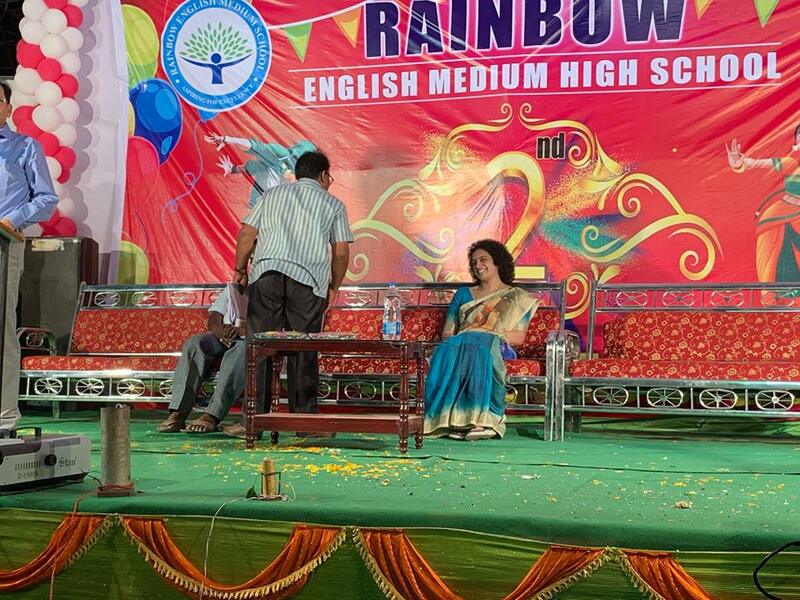 Humbled by their shower of love. 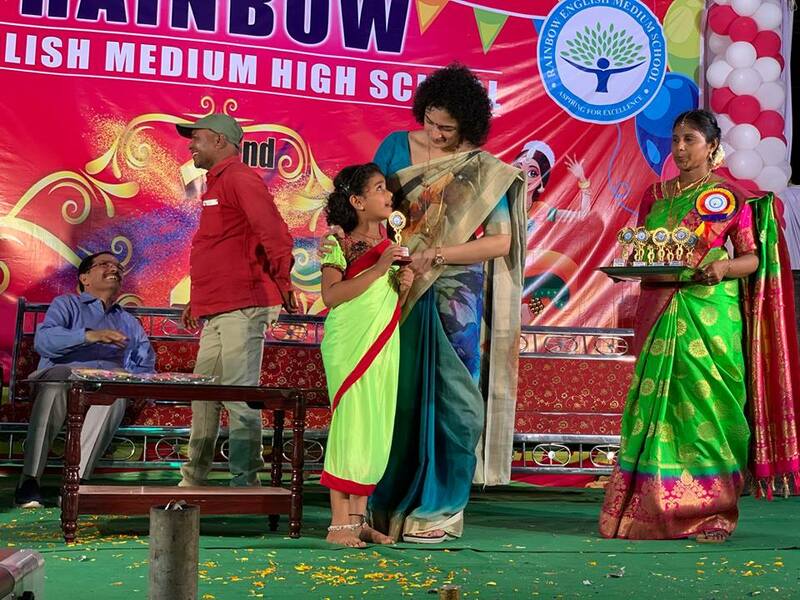 May God bless them with a bright future.